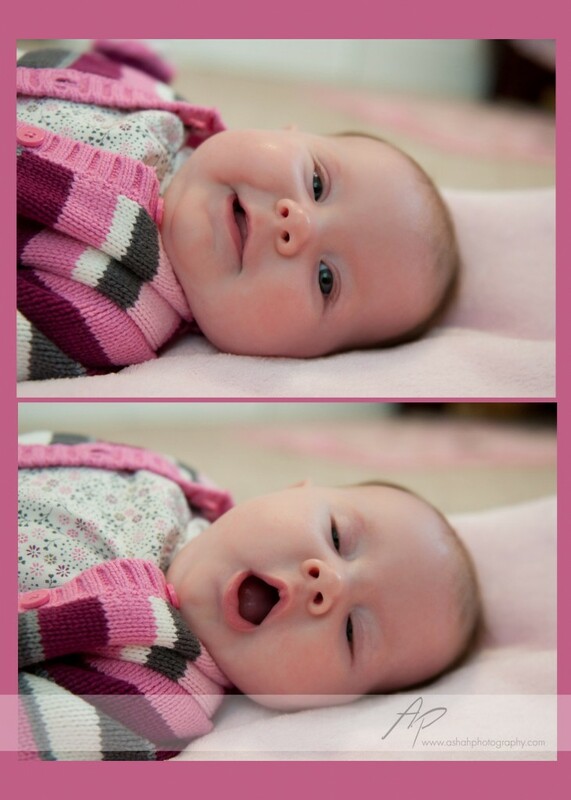 I LOVE baby facial expressions. Baby Madison has so many! I loved her! I hope y'all enjoy!